Recorded Sunday, December 23, 2012. 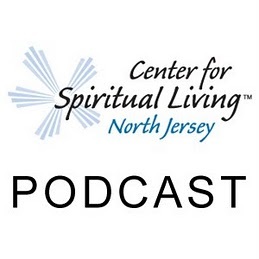 28:50 – A Sunday talk from The Center for Spiritual Living North Jersey by Rev. Michelle Wadleigh. Today we make room for our youth to shine, shine, shine. This is there day to be seen, honored and loved. And what better time then this moment.